How long have you been involved in theatre? Depends on when you start counting. If you count high school...half my life. What play had the biggest influence on your life? Endgame. It’s what made me see what theater could be. That isn’t to say I write like Beckett. I don’t really. But that play is to blame for what I do now. 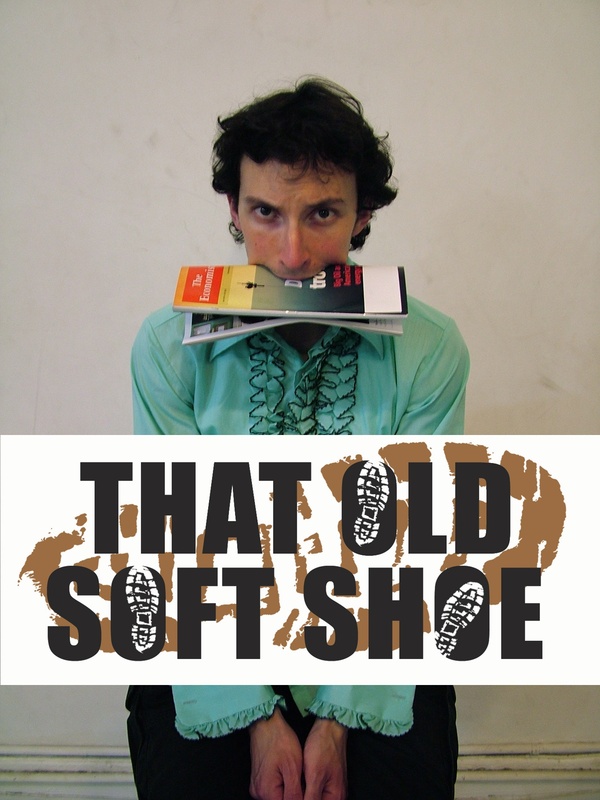 What is That Old Soft Shoe about? We’re lost in a sea of policy debates when we should be simply appalled. We are not appalled. We are curious. We discuss the relative merits of classifying human lives and doling out rights in accordance with those classifications. It’s monstrous, of course. And so, I wrote a comedy. The rest of the answer to this question has been redacted. What led you to write in it? I wrote it because I wanted to entertain and enlighten and provoke. You know, those old chestnuts. What inspired you to apply for the Too Soon Festival? In the previous two summer festivals at the Brick Theater, I made appearances. This will be my third. I like the parameters of the themes. It helps me shape an impulse. What's next for you after Too Soon? More life. Planning my upcoming wedding, first and foremost. Finding a home for my new play. High fiber diet. Going to the movies. Writing. And finally, if you could slow the world down and get two more hours out of every day, what would you do with them? I’d like to say get more writing done, or cook delicious meals, but I know I would use them for PS3. A Little Something for the Fans of Fela! Want To Be A Neo-Futurist?